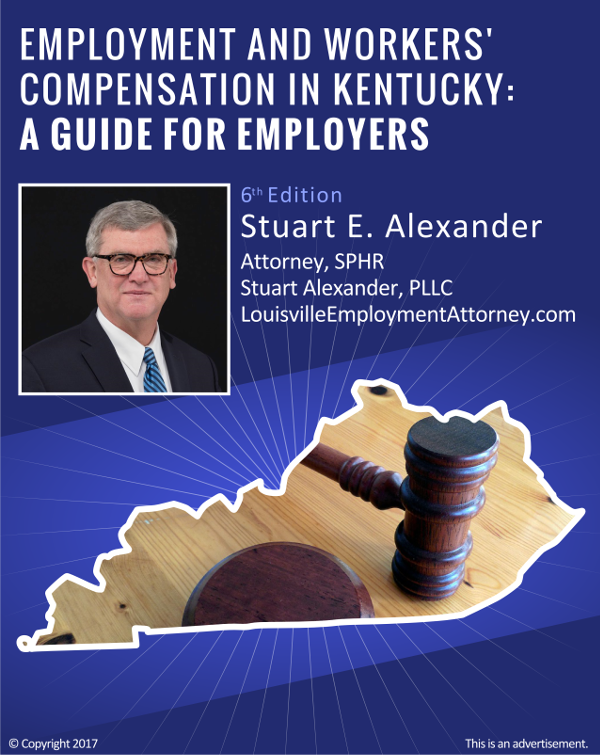 Non-Competes are generally enforceable in Kentucky as long as the contract has sufficient “consideration”. Generally conditioning on the job on execution of the non-compete would be enough consideration but where a non-compete is required after employment has begun without additional consideration like a raise or bonus. 5.3 million was issued 5 million of which was in non economic damage like embarrassment and humiliation. Eight Affrican American UPS workers alleged. 130K back pay 300K non economic ,Plaintiff sustained an injury while allegedly performing and unsafe act, she was fired upon release to return to work and she sued alleging that she was fired because she filed a Workers Compensation claim. Plaintiff prevailed and the jury found that the timing of the termination relative to the workers compensation return was a significant factor.